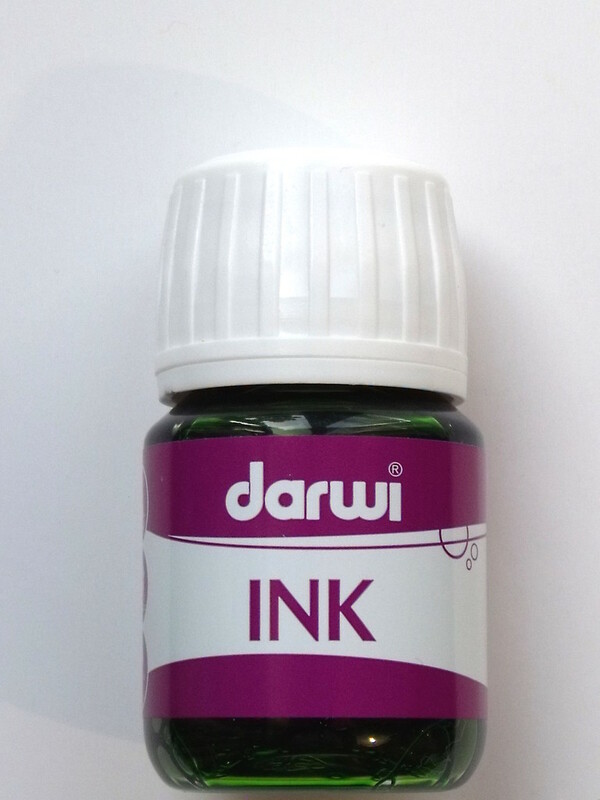 Darwi Ink is a water based ink that dries with a matt finish. The different colours can be mixed and can be diluted with water. 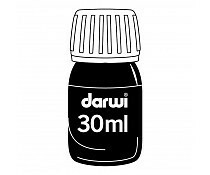 Darwi ink comes in 30ml bottles. Darwi White Opaque Ink is a water based ink, ready to use. High pigment concentration. The colours can be mixed. Apply on parchment, watercolour paper, drawing paper, boards, etc. It can be diluted with distilled water for lighter colours. Clean the equipment with water. Indelible when dry. 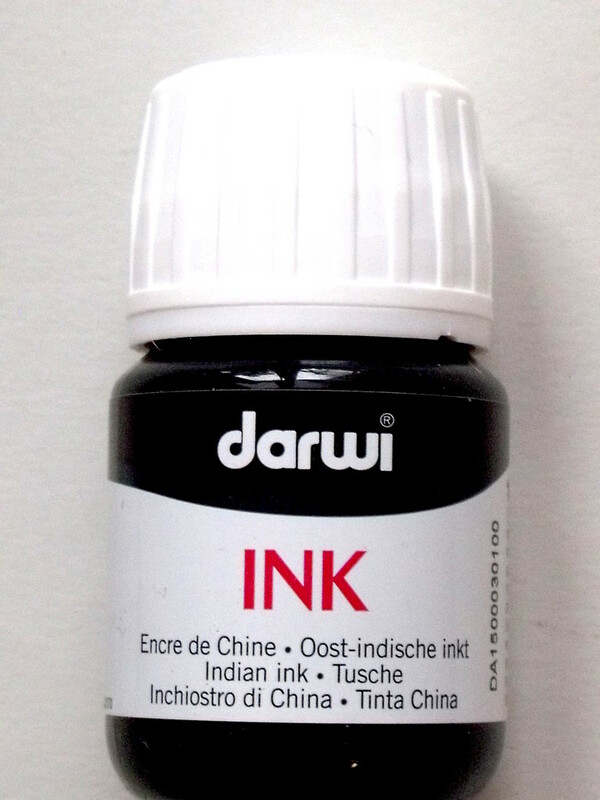 Darwi Black Opaque Ink is a water based ink, ready to use. High pigment concentration. The colours can be mixed. Apply on parchment, watercolour paper, drawing paper, boards, etc. It can be diluted with distilled water for lighter colours. Clean the equipment with water. Indelible when dry. 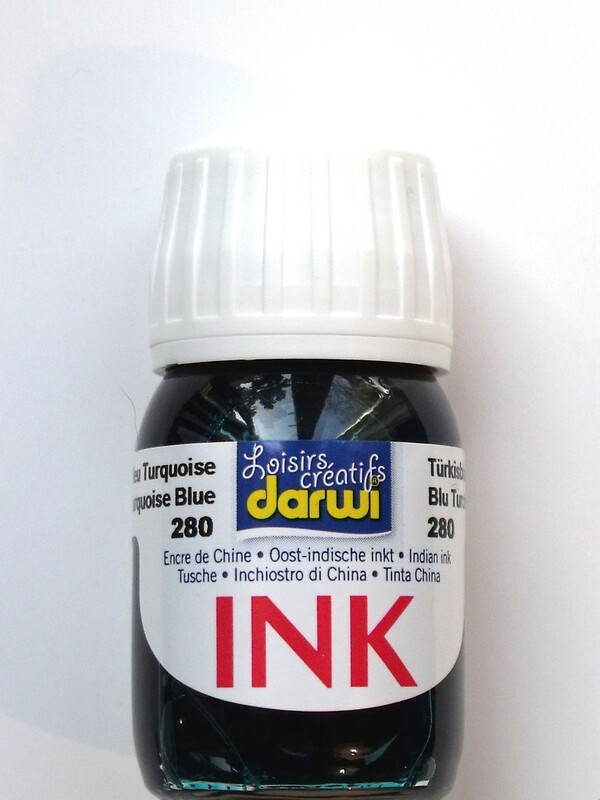 Darwi Turquoise water based ink, ready to use. 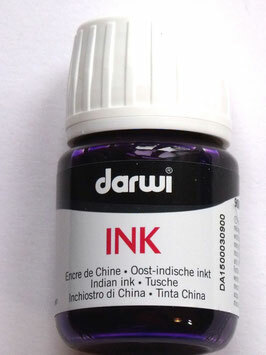 It is a transparent ink with a high pigment concentration. The colours can be mixed. Apply onto parchment paper, watercolour paper, drawing paper, boards, etc. This ink can be diluted with distilled water for lighter colours. Clean the equipment with water. Indelible when dry. 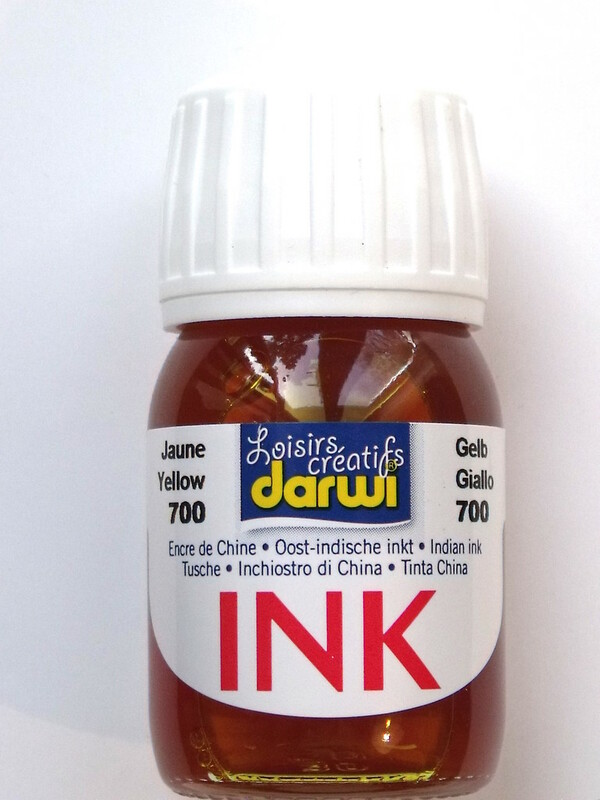 Water based ink, ready to use. High pigment concentration. Inter-mixable colours. Apply on parchment craft paper, watercolour paper, drawing paper, boards, etc. 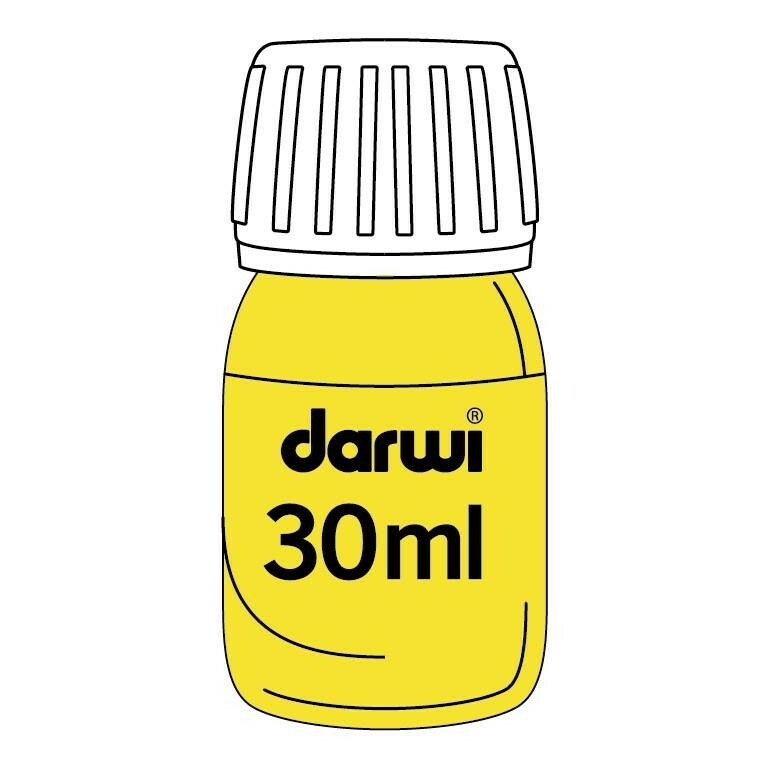 Can be diluted with distilled water for lighter colours. Clean the equipment with water. Avaiable in 8 transparent shades and 4 opaque shades: white, black, gold and silver. Indelible when dry. 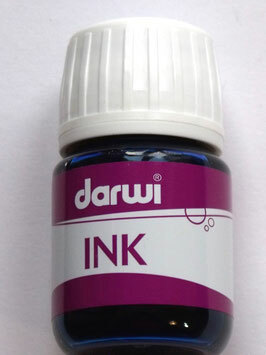 Darwi Fuchsia water based ink, ready to use. 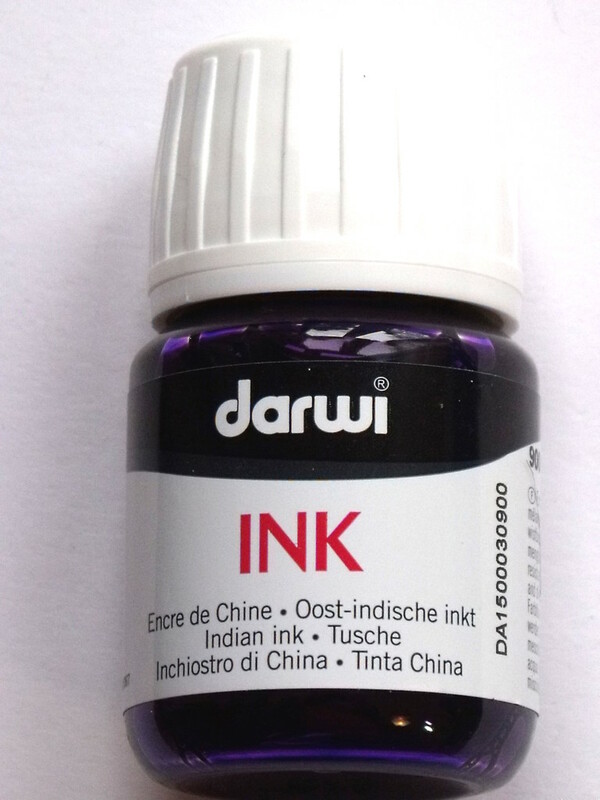 It is a transparent ink with a high pigment concentration. The colours can be mixed. Apply onto parchment paper, watercolour paper, drawing paper, boards, etc. 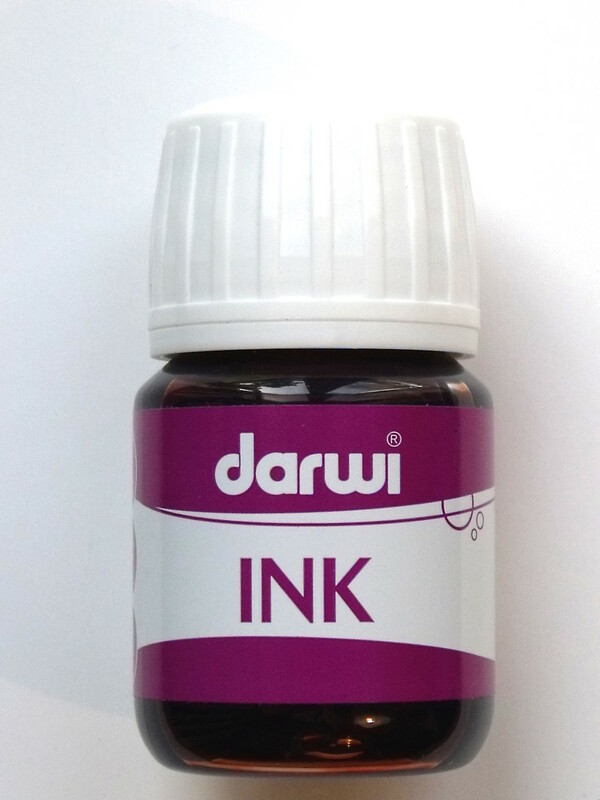 This ink can be diluted with distilled water for lighter colours. Clean the equipment with water. Indelible when dry. Water based ink, available in 8 transparent shades and 4 opaque shades: white, black, gold and silver. It is ready to use and inter-mixable with other colours. Apply on parchment craft paper, watercolour paper, drawing paper, boards, etc. 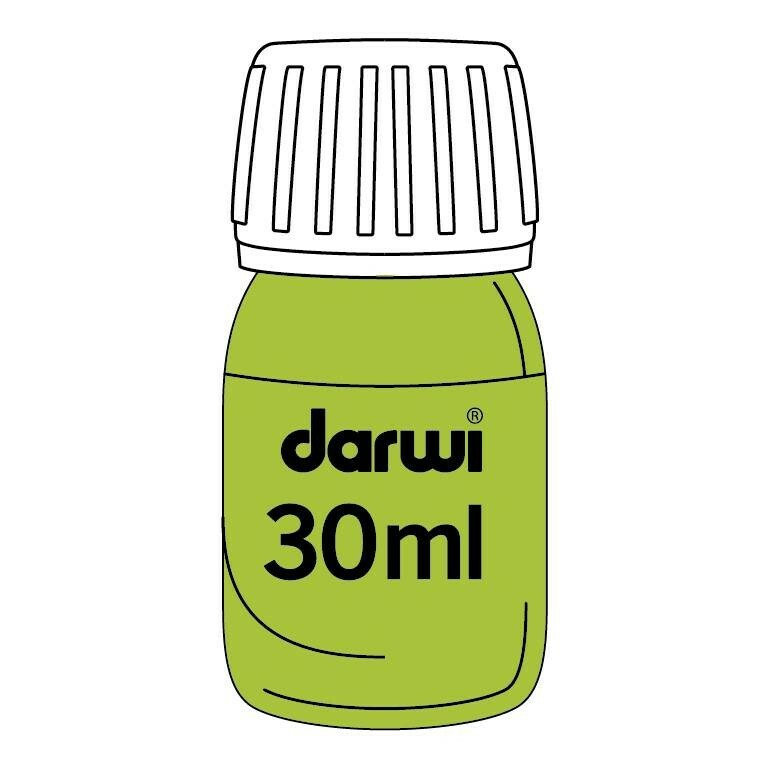 Can be diluted with distilled water for lighter colours. Clean the equipment with water.Indelible when dry. 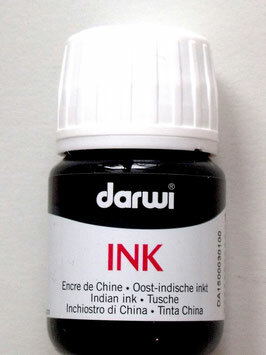 Silver water based opaque ink. It is ready to use and inter-mixable with other colours. Apply on parchment craft paper, watercolour paper, drawing paper, boards, etc. 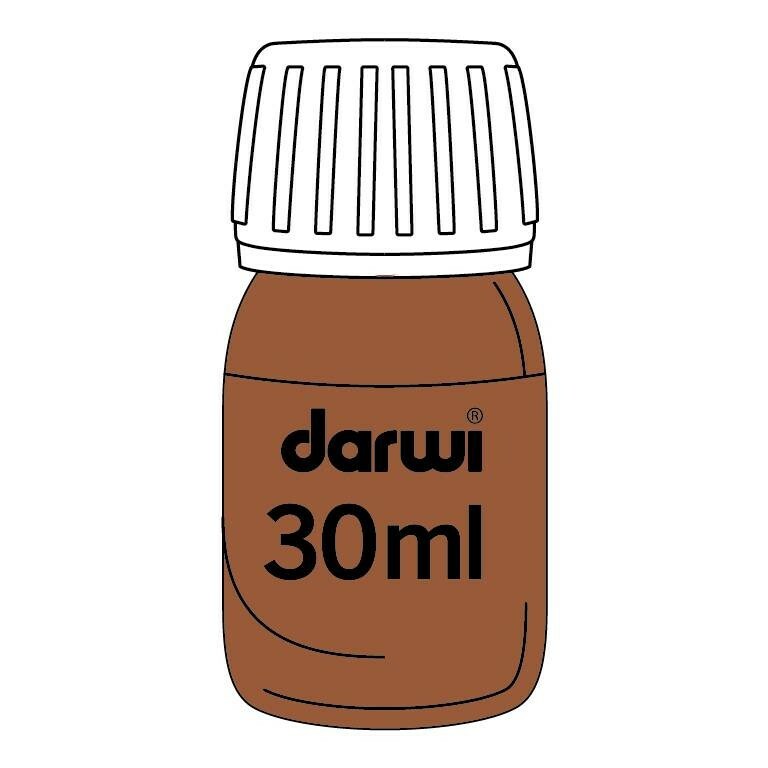 Can be diluted with distilled water for lighter colours. Clean the equipment with water.Indelible when dry. Tinta inks are water-based inks. The coloured inks can be used for tracing and also for painting, they give a matt finish. They can be mixed with the Pintura and Pinta-Perla paints for a glossier finish. 30ml bottles.